If you’re passionate about horses and are interested in forming the lives of young champion thoroughbreds, then a role within the Thoroughbred Breeding Industry could be for you. 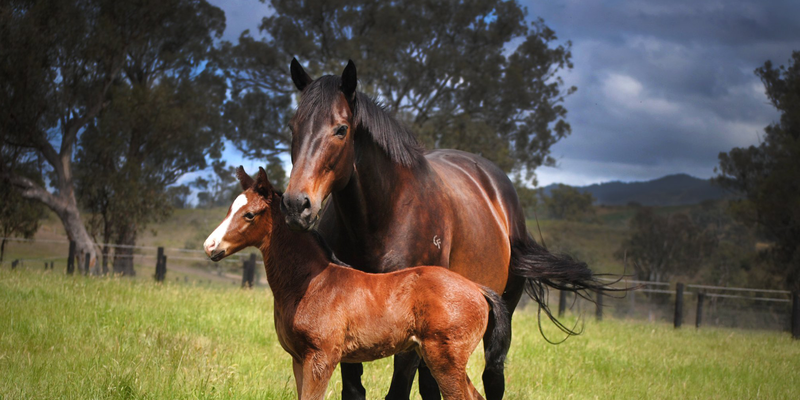 Nestled away from the bustle of city life, Breeding Operations require numerous skilled individuals for roles such as Stud Hands and Handlers, as well as Stallion Handlers and Bloodstock Agents. View all Raceday Career opportunities, pathways and more information on how to get involved.